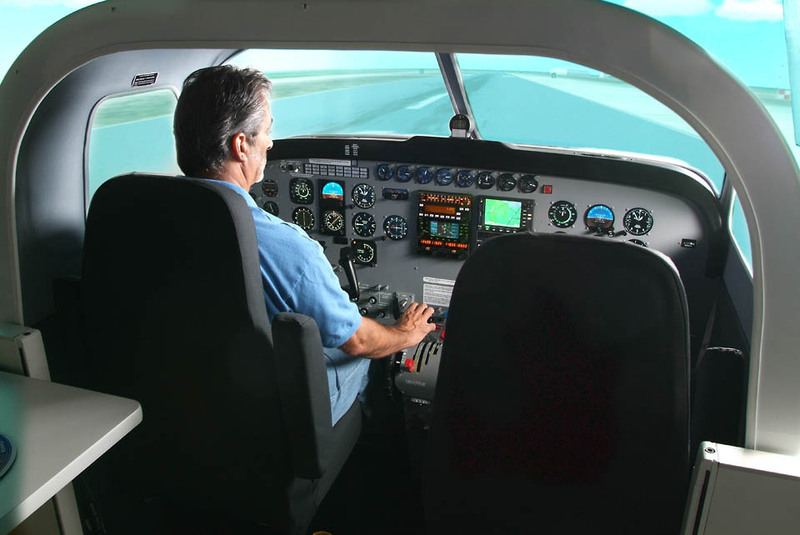 Any Cessna Aircraft, Any Level. 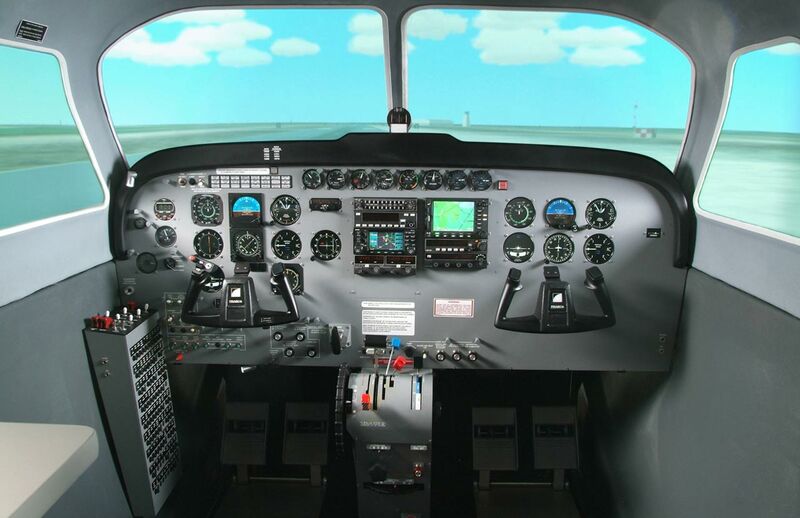 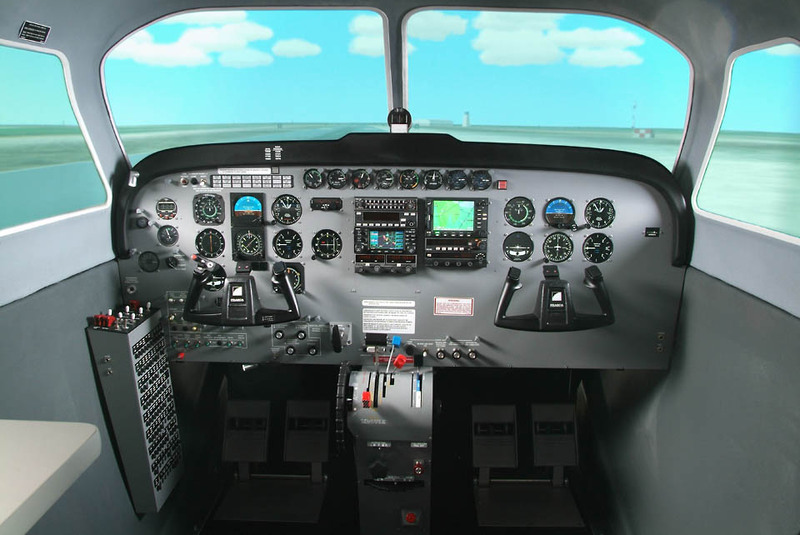 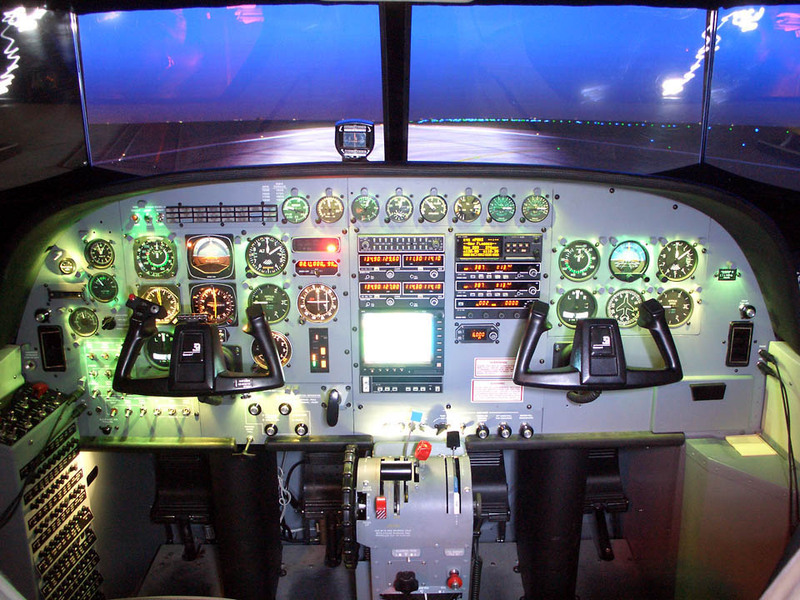 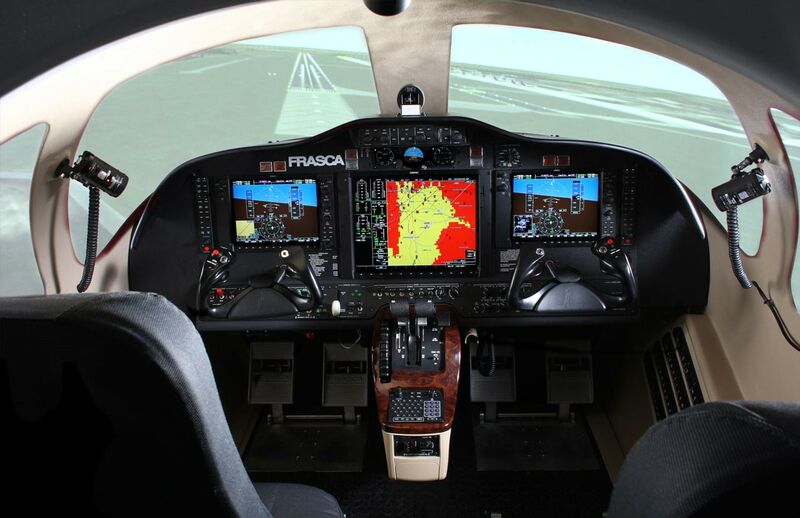 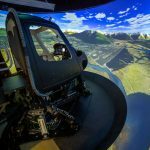 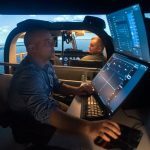 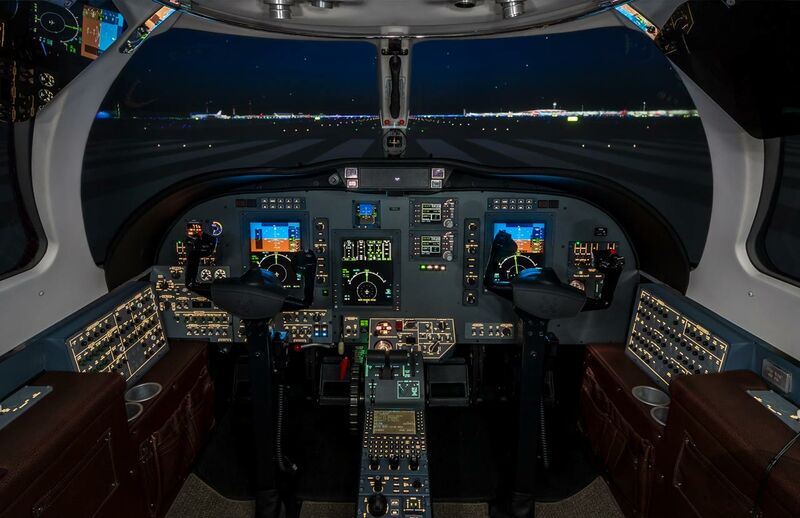 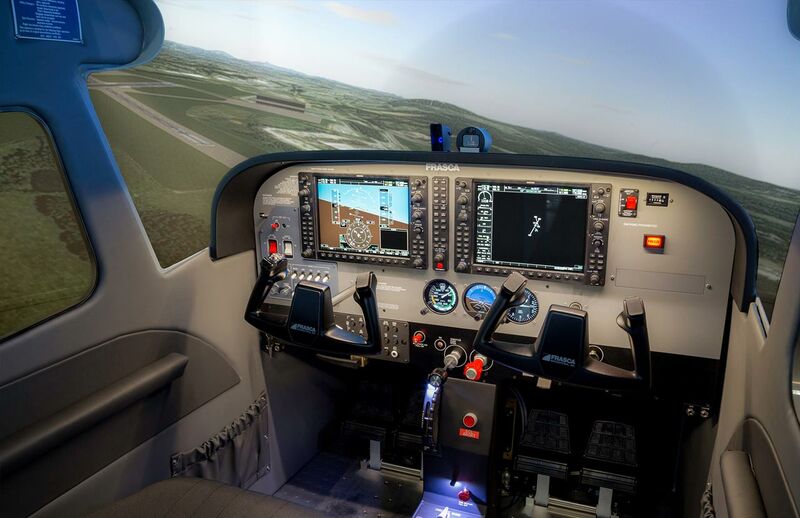 Frasca builds a complete range of flight training equipment for Cessna aircraft including the Caravan. 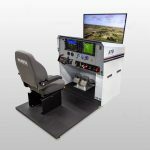 A device can be built to meet your exact needs based on your training requirements and budget. 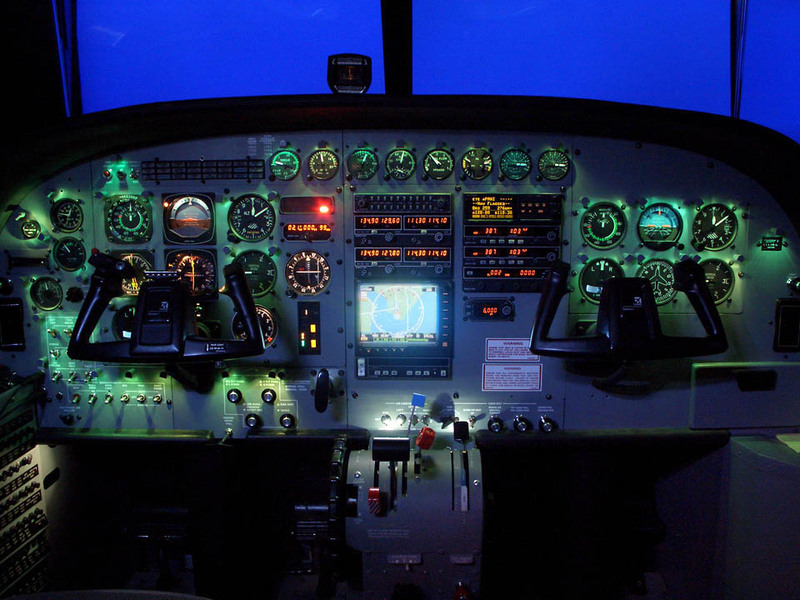 Basic shell, fabricated shell or actual aircraft cockpit depending on level required.